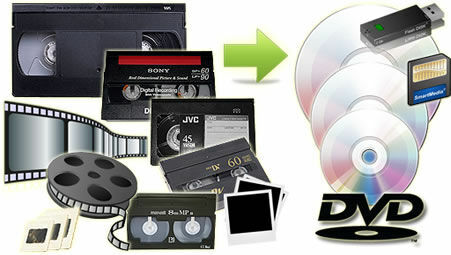 IT To Go can transfer your precious memories to DVD, MPEG, Blu-Ray, MOV, Pro Res and AVI clips . We use the very latest pixel-by-pixel technology during the transferring process which separates the RGB colours. This is the secret for superior DVD quality. This process allows colour, hue, gamma, noise and contrast adjustment. Previously dark, blurred or bluey videos are lightened and sharpened during the conversion. This produces crisp, vibrant images sometimes better than the original video. This state of the art electronics is the difference between top quality and that of our rivals. As professionals we transfer all videos. Mainly old analog camcorder tapes like SVHS, VHSC, movies on home video VHS to DVD and we convert 8mm tape to DVD. We transfer Hi-8, Hi8 to DVD and also convert ‘DV’ converting Mini-DV to DVD and the high end DVCAM (DV Cam) plus Digital-8 or Video8. 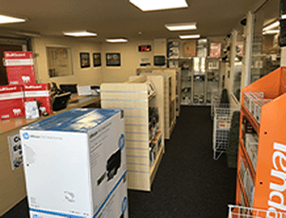 For TV and film studios we provide digital Betacam, DigiBeta to DVD and U-Matic to DVD both High Band, Low Band and SP tapes.